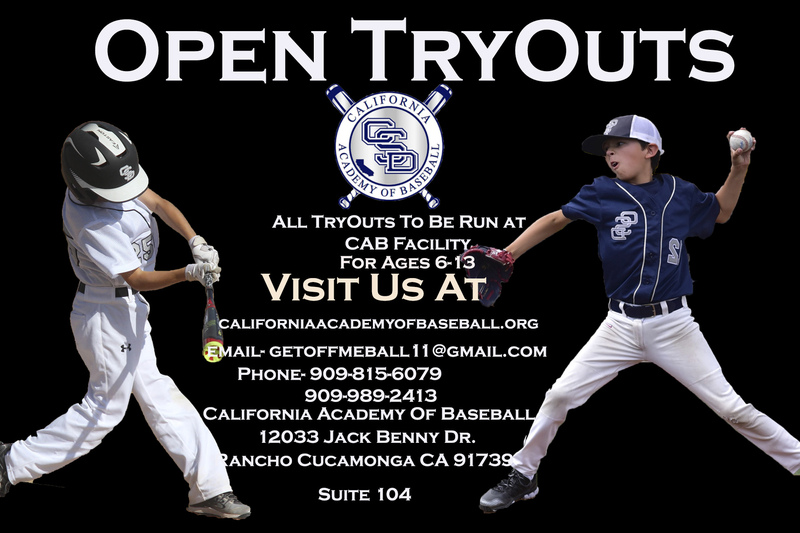 getoffmeball11@gmail.com — 909-815-6079 Charlie Briseno began coaching in 1992. His coaching experience has spanned many levels. With experience at many levels, Charlie Briseno is able to bring many different techniques and perspective to each of his individual teams. Charlie’s passion and caring definitely cross over to his coaching style. Many of his past players have gone on to success in Div1 college’s as well as MLB. 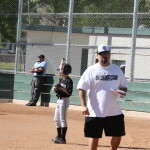 cabriseno1@aol.com — 909-815-6583 Christian Briseno has coached and played baseball for the past 20 years. He participated in the International Series Championship at age 16. Christian played varsity baseball all four years of high school. He graduated as a two sport letterman out of Rancho Cucamonga High School with a 3.6 g.p.a. 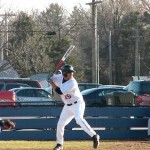 He then went onto play baseball for Sterling College in Sterling, Kansas. He received various awards at Sterling College. His most honorable award was the KCAC Sportsmanship Award. Christian went to school for psychology and maintained a 3.3 g.p.a as a student athlete. He was also the assistant varsity baseball coach at Webb High School and is currently assisting at Ontario Christian High School. 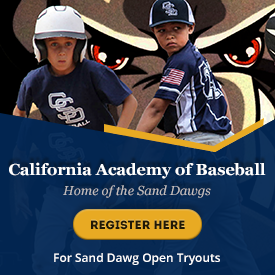 He has played at the semi-pro level throughout the Southern California region, and has had some experience as a professional baseball scout with the Chicago Cubs organization. Christian Briseno is a proud member of the California Academy of Baseball family and is the founder of Warriors for Christ. eli2tigt@aol.com — 909-635-9705 Rancho Cucamonga HS Graduate. Freshman Player of the year MVP. Sophomore 2nd team All League Offensive Player of the year. JR and Sr 1st Team All League Offensive Player and MVP. 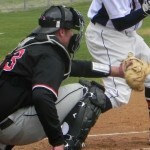 Chaffey College 2011-2012 Southern California First Team. Attended Sterling College in Kansas which is NAIA Division 1 KCAC League. He has played middle infield and 3rd Base for all of his career. 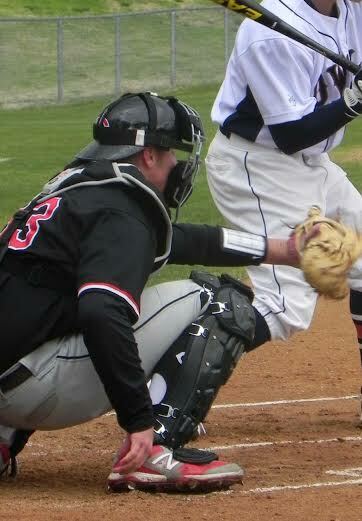 He was the starting 2nd baseman for Sterling college in the 2013 appearance in the NCAA Div1 College World Series. He is a switch hitter and has a career . 370 Batting Avg and o.b.p. 575. 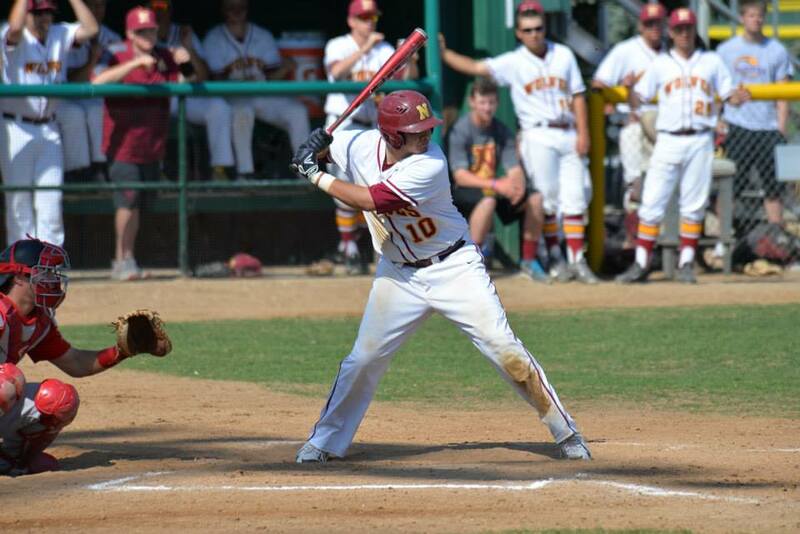 In 2011 he led Chaffey College with 22 doubles and was selected to the Southern California all Conference Team. 2014 Palm Springs Winter league Semi finalist, 2014 Pacos League Championship Las Cruces, 2016 Empire League Champs Sullivan Explorers, 2016 Dessert league Champs Maple Leafs and league MVP El Almirante Award. 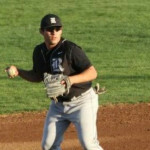 Elijah Briseno is currently playing Baseball in the Midwest for the Heartland of America Professional Baseball League. High School Bishop Amat Sophmore year CIF Championship. Senior year attended Ontario Christian. Red shirt freshman year Concordia 2011 NAIA National Champs. transfered to Northern State University 315. career Avg. started all 4 years. First to be named captain his sophomore year in school history. Number 3 in school history for games played. Started 53 of 54 games his senior year. 2014 led the Wolves to most wins in school history, 2014/2015 led the Wolves to first conference tournament appearance in school history. 2015 Pro Ball Mt Rainier League Skaygit Valley Lumber Jacks, Pecos League Las Cruces batted 286. 5 Hr in 23 games, 2015 California Winter League 350 Avg. 2016 Pecos League Vallejo Admirals, 2016 Dessert League Yuma Hammers and Yuma male Leafs.